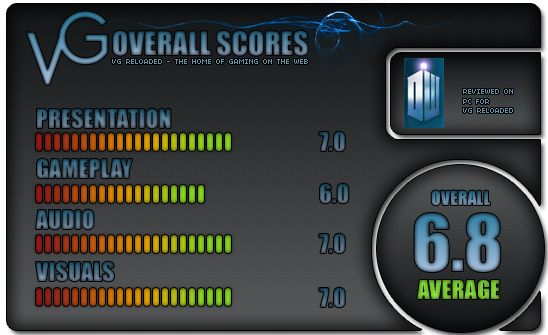 Now any fan knows there are loads of rooms in the TARDIS, although they are rarely (if ever) seen on the show. So I was looking forward to seeing a variety of rooms to see just how the Doctor lives, but alas we only get TWO rooms. Yes, you read right….only two. 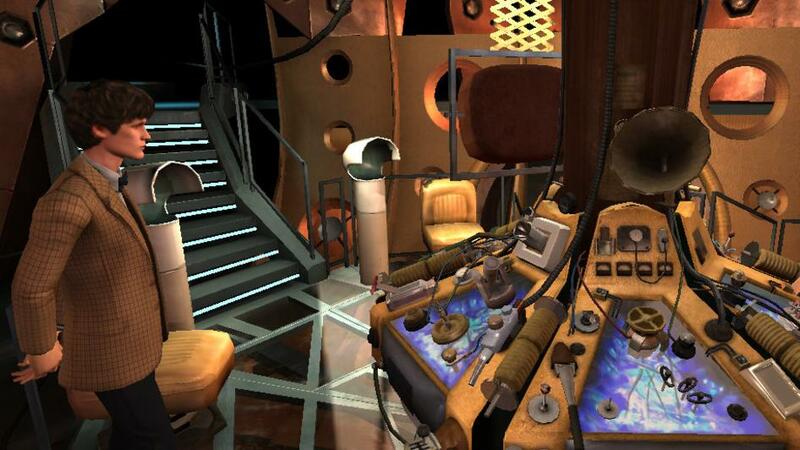 The first is the main room with the main console and the second is the Doctor’s study full of items from past episodes. The story revolves around the TARDIS getting stuck between different time vortexes and eventually, Amy accidentally ends up in a future version of the TARDIS away from the Doctor. So obviously, there’s a bit of wibbly wobbly, timey wimey stuff going on. The puzzles are sadly rehashed from past episodes and the story isn’t as gripping as it could have been. It’s also incredibly short, but I don’t think they could have dragged the use of just two rooms out any further. You can explore them in full depth before you activate the TARDIS again, but by then you’ve seen all there is to. I breezed through the episode in less than an hour and the only different puzzle was a quiz of Doctor Who trivia, but answers are scattered around the episode in collectables and items in the study. It’s not a bad looking episode, the inside of the TARDIS is pretty accurate and it’s nice to know what every little button and switch does on the console, but I was hoping for so much more. When the Doctor explains to Amy how to get to the study, he runs off a huge list of directions to get there and I thought that I’d be doing all that to get there…instead all I had to do was flip a switch and walk up the stairs, much to my disappointment. 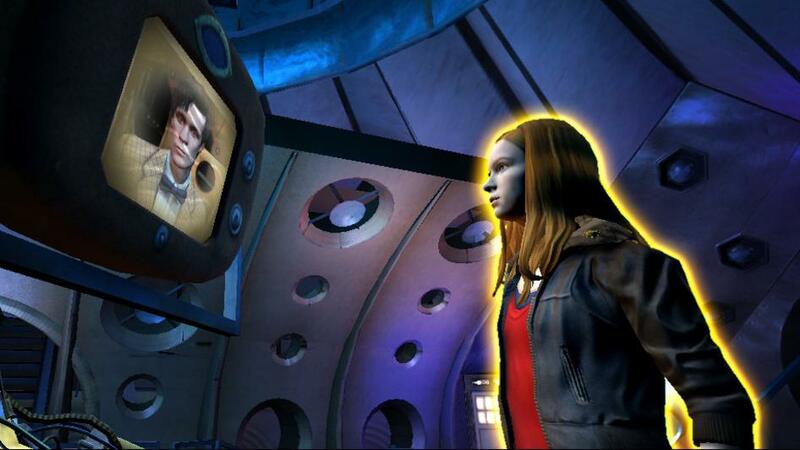 The voice-acting is still of top quality, the script has some nice banter between the Doctor and Amy, but it is forgettable. Exploring the TARDIS was always meant to be amazing, but somehow they’ve managed to mess it up with an average story and just two whole rooms to explore, I feel cheated and I imagine most of you will be too. Let’s hope the final episode can bring some credit back to the series.